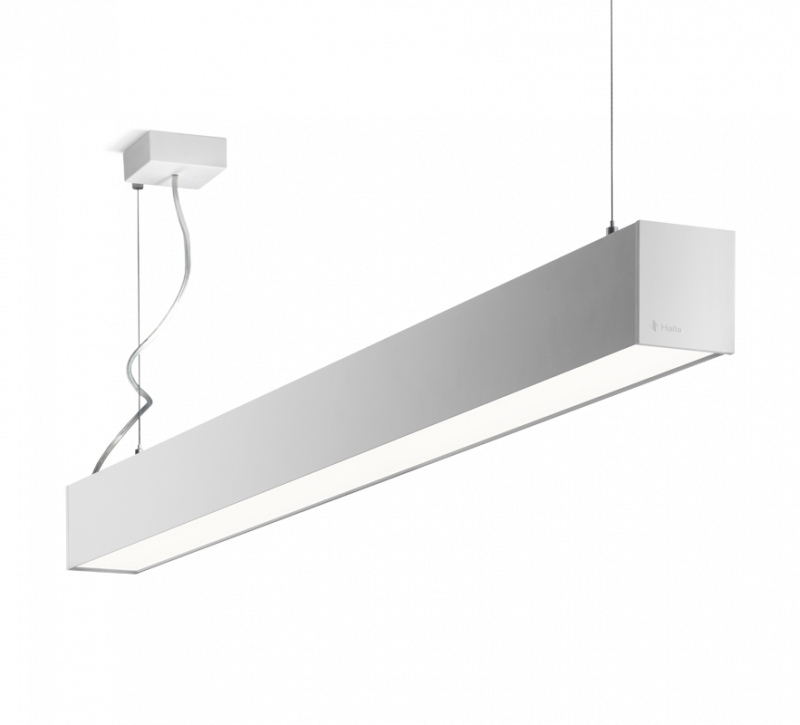 ﻿Pendant luminaires with direct/indirect emission and nominal output of 115 lm/W and featuring the practical L-Click system. Connect the luminaires into infinite lines using the hidden connections that do not emit any light. Aluminium luminaire with the latest LED module available in white, black and silver variants. For these luminaires, we offer accessories for fitting into the Global Track three-circuit track from Nordic Aluminum.